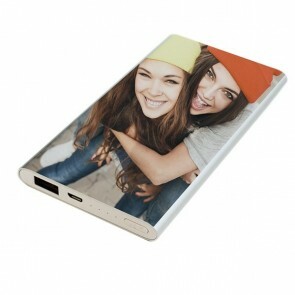 At GoCustomized, customizing an HTC Desire 820 photo case it's easier than ever before. 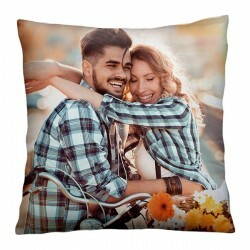 For your own design, you can choose the picture that you like the most and then edit it for an even more personalized look. You can, for example, add text, a logo, or a colourful filter to your HTC Desire 820 personalised case design and we can guarantee, it will totally transform your mobile! An HTC Desire 820 photo case lets you stand out from others while also avoiding damage to your phone so what more could you ask for? You can express your personal style with an accessory that has your favourite design on it. 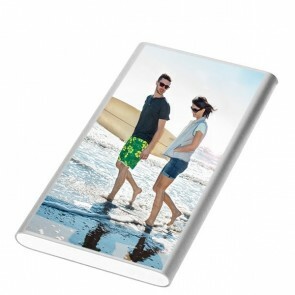 Immortalize your memories by printing it on your HTC Desire 820 personalised case. For example, you can choose a picture you took on your last trip, a family portrait or even a cute one of your pet. When you submit your order, your HTC Desire 820 photo case will be printed with our UV printers with scratch-resistant ink within 24 hours. Stop waiting and make your own phone case now! Damaging your phone and not being able to use it, would really be a shame. This device accompanies you every day and is so helpful in so many situations so you should really protect it well. An HTC Desire 820 personalised case is the perfect solution to keep your phone in a great condition for a long time! Nevertheless, it also has other advantages. 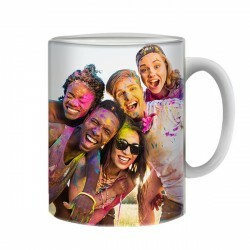 It allows you to create a unique look that matches your style perfectly as you can use your favorite picture or design. 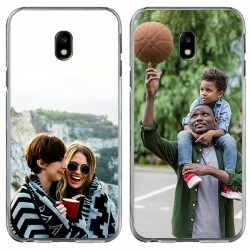 On top, adding text, such as a beautiful quote, an important date or the name of a loved one, for an even more personal look of your HTC Desire 820 photo case is also possible. We advise you to keep a margin of about 3mm between your design and the edges of the HTC Desire 820 photo case to avoid losing parts of your design. Customizing your HTC Desire 820 personalised case will only take a few moments and thanks to our fast production process, your order will be shipped within 24 hours.